IW-BTA250 - Earthquake Sound Corp. 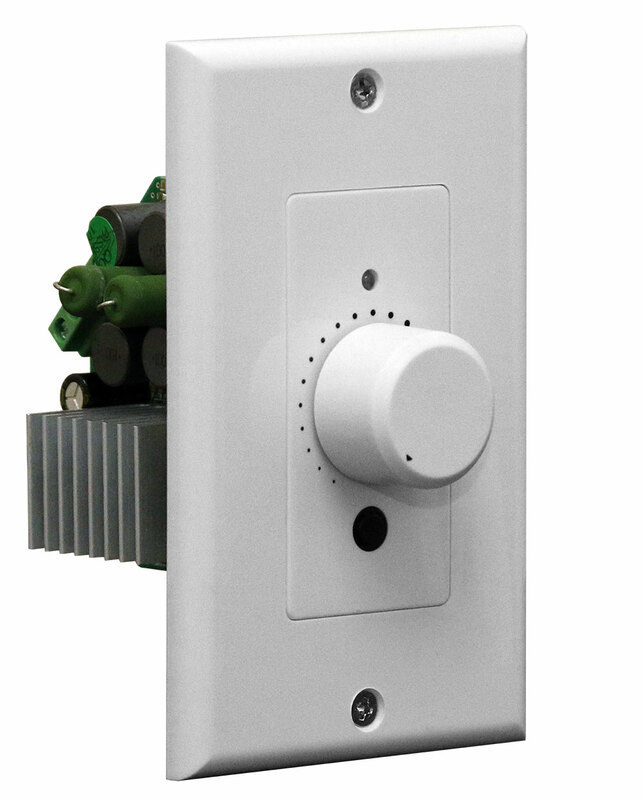 This 2-channel stereo amplifier can accept signal through the front panel 3.5mm stereo mini jack and via Bluetooth® connection. 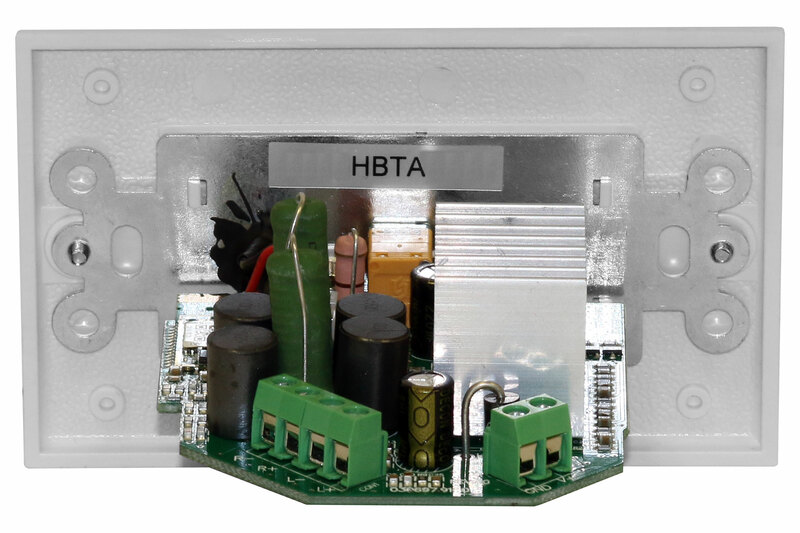 With the provided 24 VDC power supply and cable adapter, the IW-BTA250 can produce 50 Watts RMS per channel at 4-Ohm. 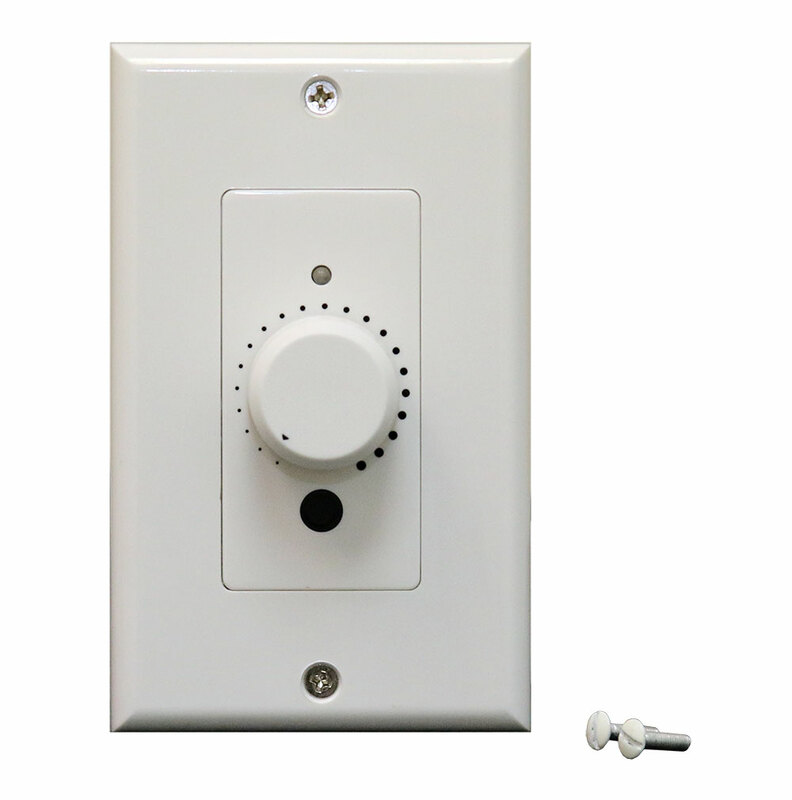 For added convenience, the IW-BTA250 also features a front mounted volume control knob. 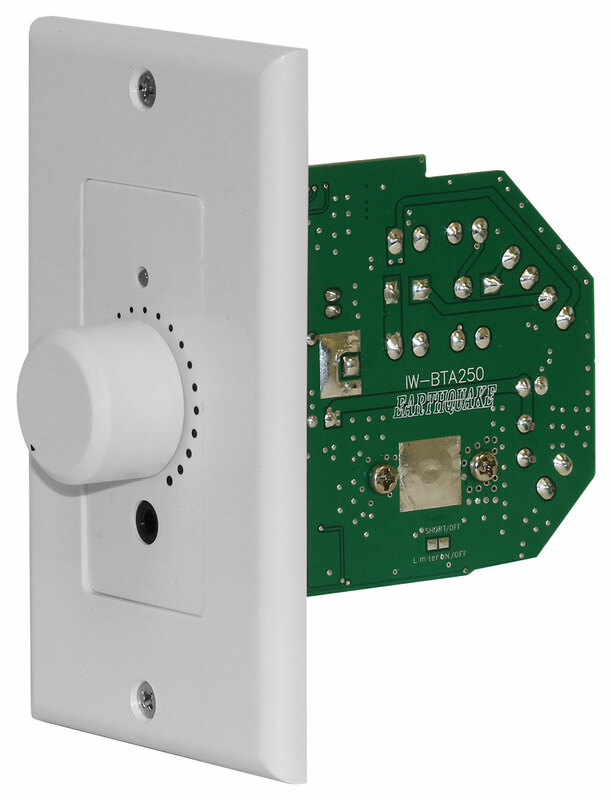 Designed to fit in most standard single-gang junction box, the IW-BTA250 can be easily installed in any new or pre-existing constructions (home, bar, restaurants, etc. ).